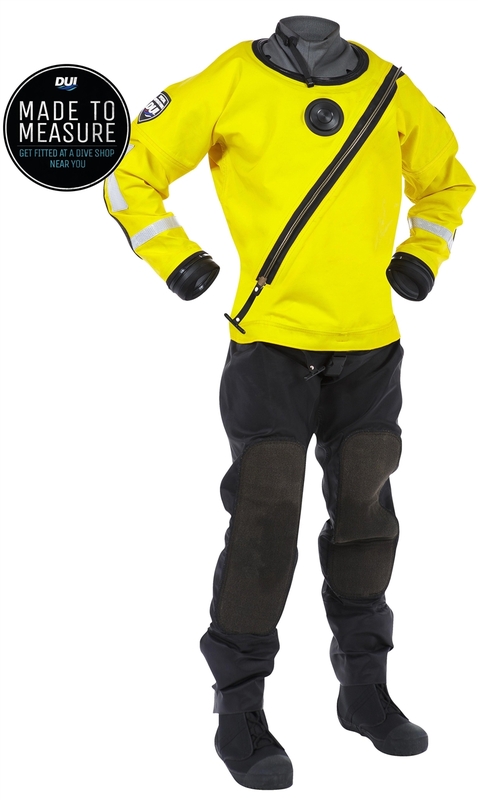 Meet the DUI H20 Operations Drysuit. The first drysuit to address that breathable fabrics should not be used for surface operations. 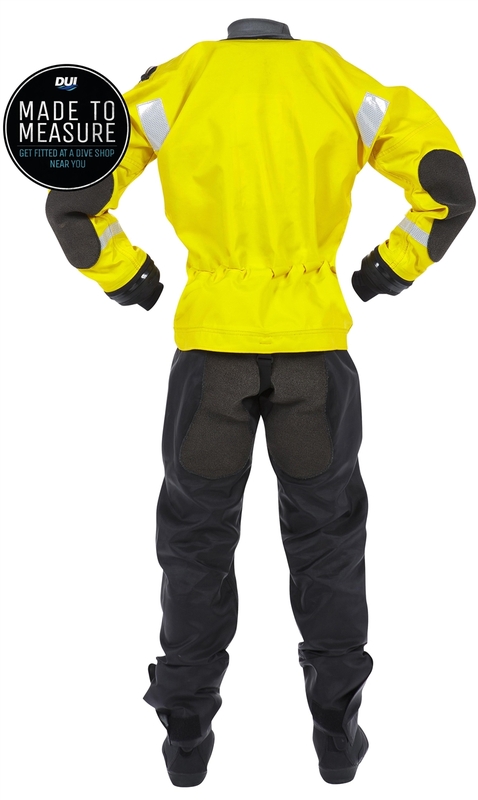 Breathable fabric drysuits DO NOT protect operators against contaminants.